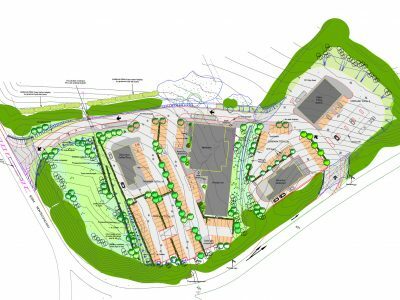 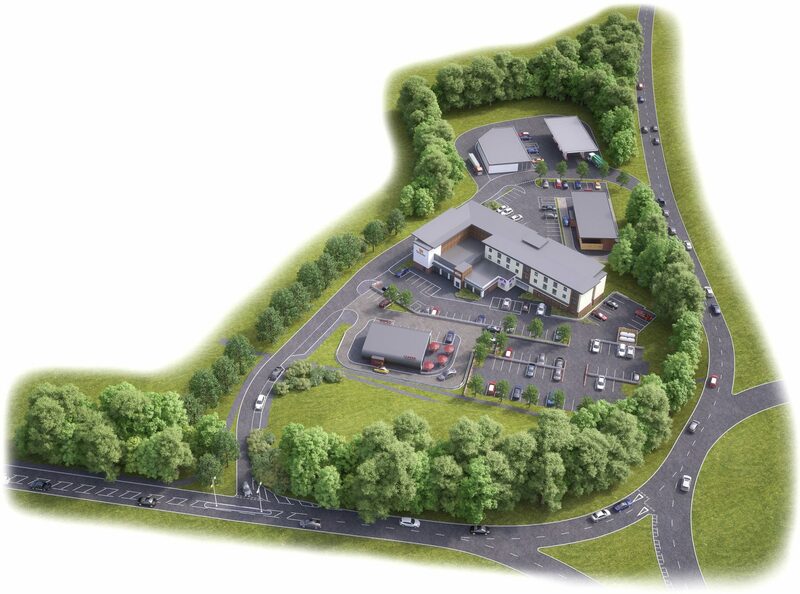 New motorist service area including hotel, restaurants, petrol filling station and picnic area on A31 Wey Valley location. 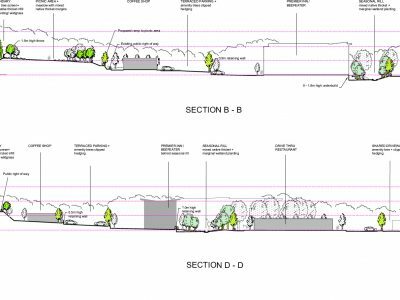 LVIA report, detailed landscape constraints submission informing the submitted landscape masterplan and landscape sections. 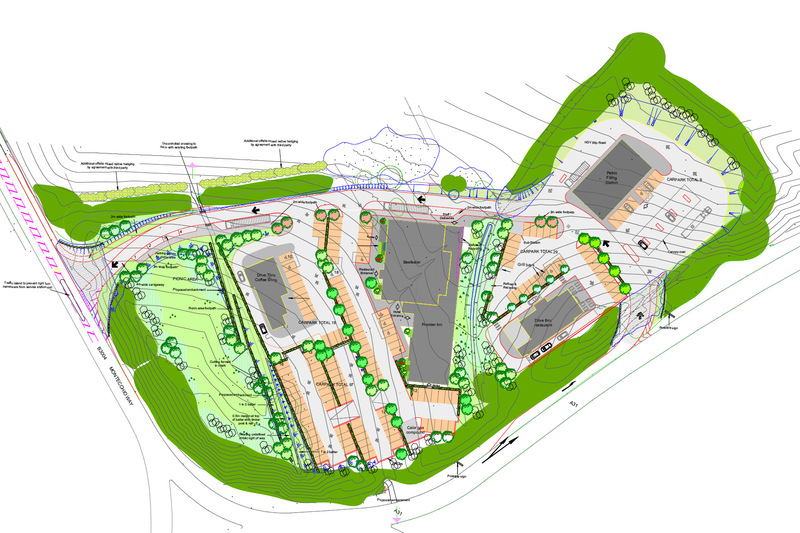 Public exhibition and informal hearing appeal attendance. 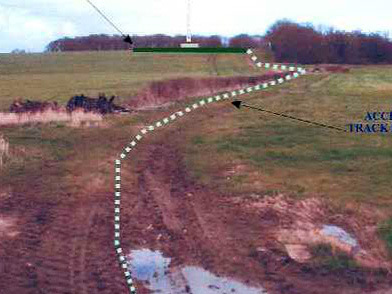 Landscape section of EIA to assist Surrey County Council in site evaluation process.